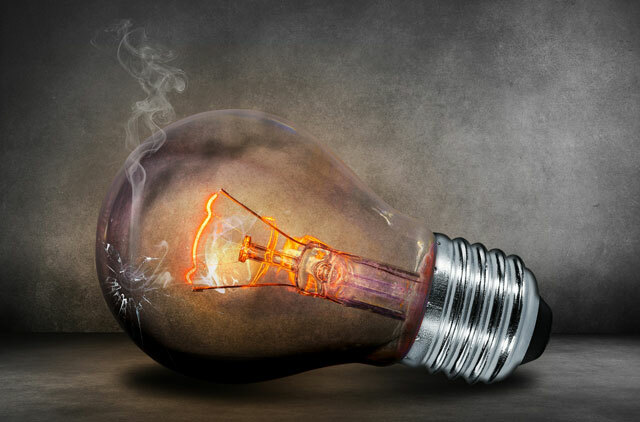 Statistics South Africa did not rule out that load shedding has had an impact on the manufacturing sector’s decline in GDP, but added that it could not confirm its impact. “It could just have easily been a lack of interest in products and we might have seen the same results had there not been any electricity constraints,” said Stats SA deputy director-general Joe de Beer. “Load shedding definitely contributed to the slowdown, but we can’t see it was the only reason,” he said. In real terms, manufacturing decreased by 2,4% and in normal terms it decreased by R9bn to R111bn in the first quarter of 2015, compared to the previous quarter. Nominal GDP was estimated at R965bn for the first quarter of 2015, R14bn less than the fourth quarter in 2014. South Africa’s drought contributed to a significant drop in maize output, resulting in the negative growth rate of 16,6% in the agriculture sector. Real GDP at market prices increased by 1,3% quarter on quarter, seasonally adjusted and annualised. The unadjusted real GDP at market prices increased by 2,1% year on year, Stats SA said.